Alert Kodi Users! You Can Be Jailed For 10 Years! There is a law being changed in the UK which might empower the copyright enforcing authorities to threaten online users who stream copyrighted content, specifically those using Kodi software and downloading from torrent websites. 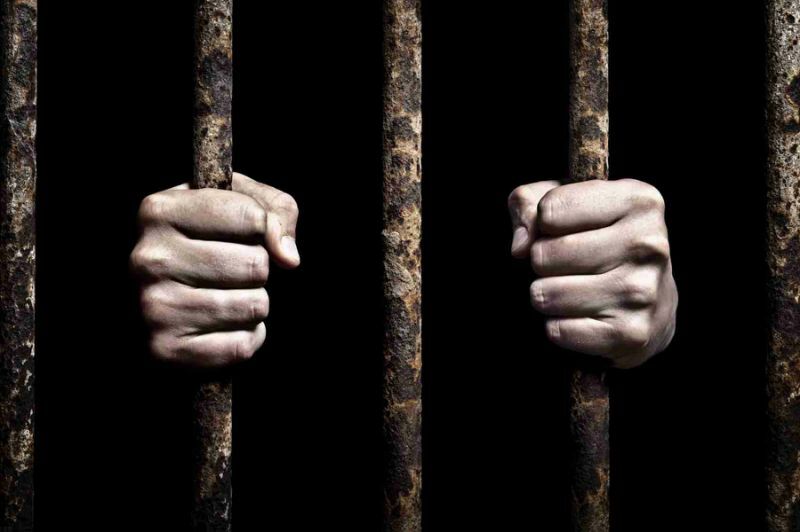 If got caught, an online user might face a jail time of approximately 10 years. The law in discussion stemmed from the Government’s Digital Economy Bill. This case abrupted as the recent digital campaigning done by Opens Rights Group, which aims to ensure online privacy and prevalence of free speech online demanded the change in the Digital Economy bill. The main purpose of the Government is to penalize those websites which are giving access to online users of copyrighted material, hence also punishing those who access these websites to stream or download copyrighted content. It is stated clearly that any copyrighted content which is not paid for in any format, even if it’s a GIF, being shared online among online users, would be subject to the proposed legislation and will make authorities to take action. Now, this law gives full freedom to Copyright Trolls to send warning letters to those online suspects who would be caught streaming or downloading copyrighted content either from Kodi or from Torrent websites. The Flip side of this story is that often these Copyrights trolls send out warning letters in a very disorganized fashion because of which a lot of those internet users who haven’t downloaded or streamed copyrighted content also comes in a loop. Hence, the one who receives the warning is subject to pay a large sum of money to these copyright trolls to avoid strict court action, which may also include imprisonment of up to 10 years. Too bad for the Kodi users out there? But the real question is Why Now? Well, it’s all because of the growing popularity of the Kodi Boxes and it’s demand in general public which arose a suspicion and made the UK’s Intellectual Property Office, IPO to held meetings regarding this issue and takes action against it. Practically speaking, Kodi has now become somewhat a giant. Introduced as XBMC player (Xbox Media Centre) in 2003, it has grown to be a totally different animal as it used to be. Kodi devices are reportedly being used in around 20 Million different households in the UK alone. In a nutshell, Kodi and Kodi users are being targeted because unlike your Google Chromecast, Apple TV or other streaming services, Kodi is not bound by any licensing agreements, hence Kodi users can download apps and content which may or may not be licensed or copyrighted, but the Kodi software itself totally legal. But, that doesn’t mean it’s all good. Many people have been arrested in the past for selling Kodi Boxes at famous online marketplaces. These Kodi Boxes were being termed as Fully Loaded Kodi Boxes, which contains applications which fetched content from major streaming services and allowing the online users to have access to it. The UK authorities and copyright trolls are all revved-up and will take necessary actions against Kodi users. But the majority of them are already using anonymity tools to make themselves private online and avoiding any surveillance being done by the authorities. The crackdown is real and Kodi users are the real target now. So, Kodi users out there, stay safe, stream safe and take necessary precautions as who knows there may be a warning letter being issued with your name on it.